Following the closure of the Weston Colville Post Office, all prescriptions will now be delivered to The Chestnut Tree Free House in West Wratting (contact Peter & Rachel Causton 290384). Weston Colville residents who wish to take advantage of this changed service should confirm it with the LHC pharmacy (891456). 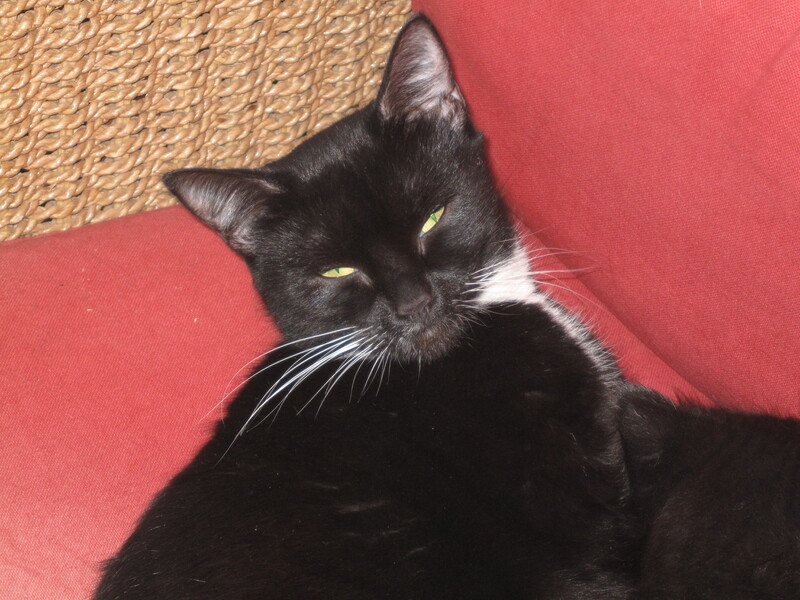 From Colin Manning 12 August: We’ve lost a small black and white cat – mostly black but with white paws and white chest. Missing since last weekend 6 August. She is microchipped. If you think you may have seen her please call 01223 290216. Alex was named in the Queen’s Birthday Honours List. She will be made a CBE for her services to history; her research examines the religious and cultural history of early modern Britain. The Gift of Life – Rutter. Tickets available on the door.